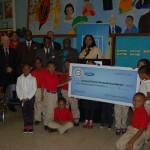 Every student in grades K-8 in Detroit Public Schools will have the opportunity to play in an organized sport and every DPS elementary and middle school will offer arts/music programs, due to funding and a partnership announced at Nichols Preparatory Academy by DPS, the DPS Foundation, United Auto Workers, Ford Motor Company, and Ford Motor Company Fund. 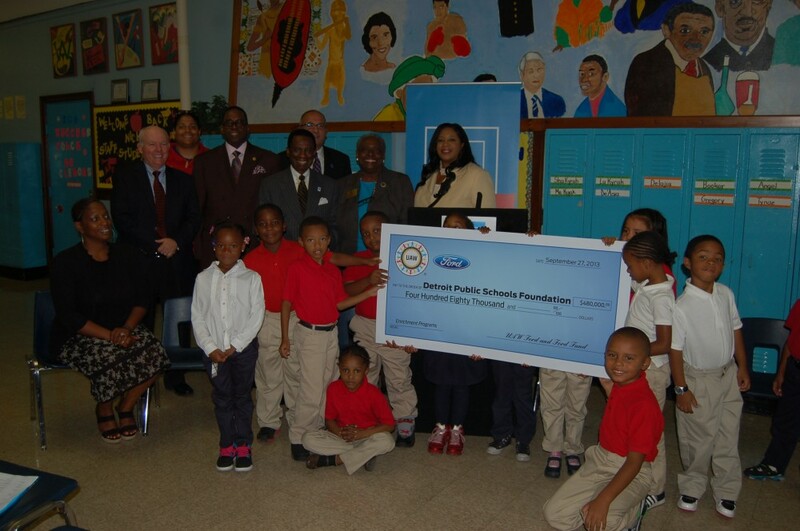 The UAW-Ford National Programs Center will provide $355,000, Ford Motor Company Fund $125,000 and the Detroit Public Schools Foundation $60,000 to support this initiative. DPS is working with other partners and will utilize other non-general fund sources to provide remaining operating costs of the program estimated at $1.2 annually. 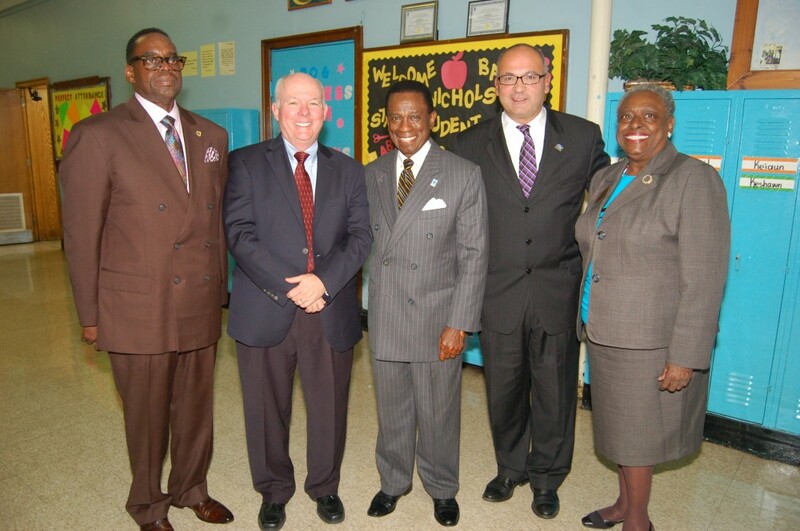 “With these organizations’ support, I am confident that Detroit Public Schools will provide the necessary enrichment experiences our children need in order to grow into well-rounded, dynamic and accomplished adults,” said Emergency Manager Jack Martin. 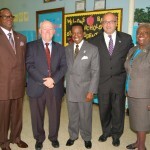 The new Detroit Public Schools Arts, Music and Athletics Enrichment Initiative is a key Phase I pillar of the district’s new five-year strategic plan and will launch this year to enhance the educational experience of all interested K-8 students. 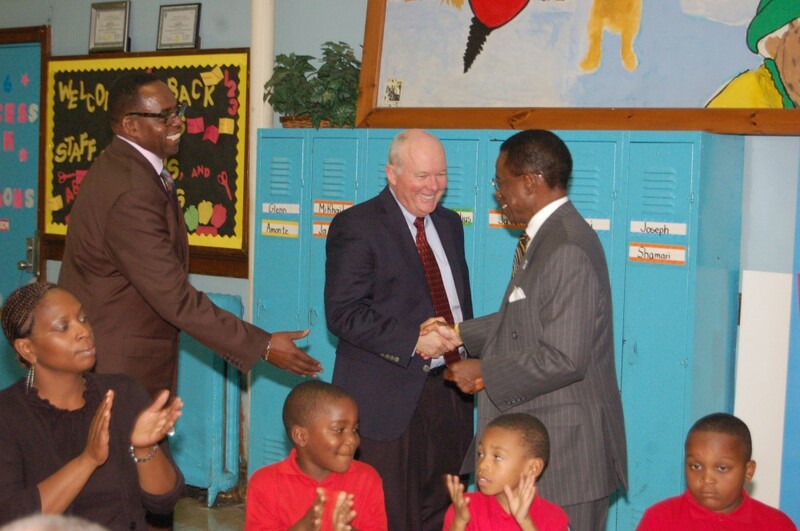 DPS will partner with several private and non-profit providers including Healthy Kids Inc., The Horatio Williams Foundation and Courageous Inc. to offer organized sports team competition for each grade level during the 2013-2014 school year. Fall sports will include soccer, basketball and football and winter sports will include basketball and other offerings. The combined programs will constitute a new DPS Elementary-Middle School League to add to DPS’ legacy in high school athletics through its Public School League. Team sports will begin as soon as October 7. Detroit Public Schools will offer arts/music at every elementary and middle school this school year, expanding the programs to cover all schools not previously offering arts/music. The programs will include daytime instruction by DPS teachers as well as afterschool enrichment with offerings including vocal music, instrumental music, visual arts, dance and/or literary arts. DPS is interviewing teachers for new positions for the daytime classes and completing a strategic sourcing process to offer afterschool enrichment programs to requesting schools via several Detroit-based music-art educational providers. As part of the expanded enrichment and afterschool offerings, more schools are expected to offer dedicated tutoring opportunities and latchkey services. 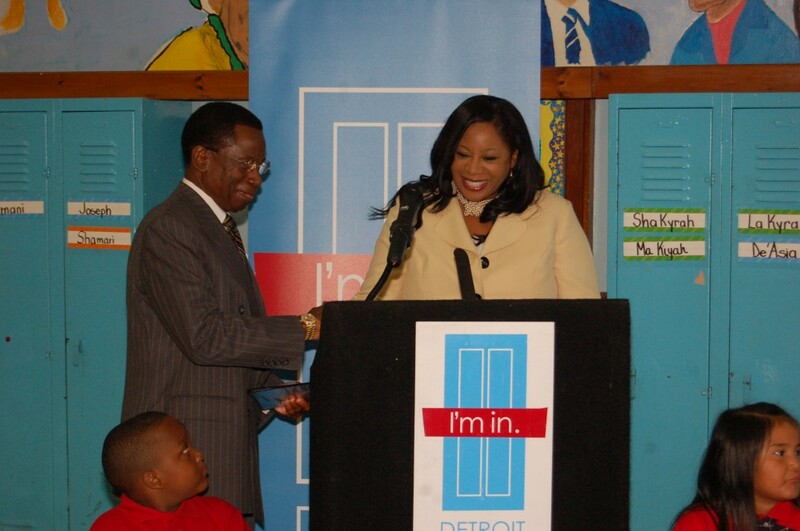 Additionally, the UAW-Ford has adopted 25 Detroit Public Schools for which they will provide additional support in a variety of areas. Understanding that the identification of long-term funding for these programs is critical to their future success, the District has entered into preliminary discussions with the DPS Foundation to establish an endowment for their on-going operations. 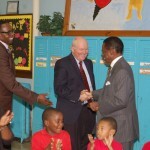 “The DPS Foundation believes that the arts are an essential component of a holistic education. 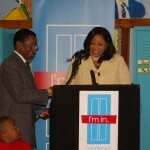 We are therefore pleased to have an opportunity to participate in extending the educational experiences for DPS students by ensuring that music/art are available at every elementary and middle school,” said Dr. Glenda Price, President of the Detroit Public Schools Foundation. Registration information for the new sports leagues is being sent home to parents today, with sign up for fall sports to take place at schools on Wednesday, October 2.